Space systems are vehicles and infrastructure working together to perform a task in the space environment. We depend on space systems every day for communication, navigation and weather prediction services. Space systems improve our knowledge of the physical universe through celestial observation and planetary exploration. Space systems also provide intelligence and surveillance that is critical for the national defense. Space systems typically exhibit high levels of subsystem interaction, have low design and performance margins, and require high reliability. Autonomy is increasingly important for space systems, particularly for those operating far from Earth. What is going on in space systems research at Illinois? Research in space systems at Illinois includes theoretical, software, and hardware projects focused on space guidance, navigation, and control; entry, descent, and landing systems; planetary exploration systems; orbital mechanics; space mission design and optimization; robotics; autonomy; and university-class flight projects. Current research sponsors include NASA, NSF, NIH, DARPA, AFRL, DHS, ARL, DoE and industry. 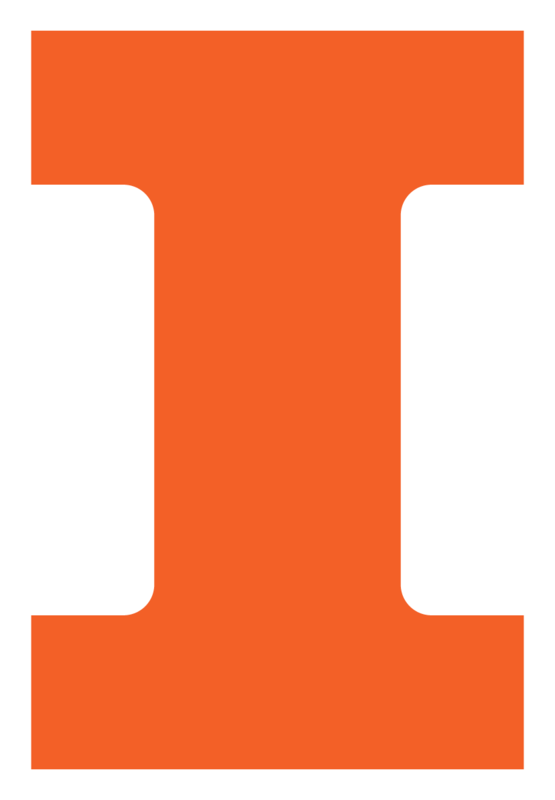 Research in space systems at Illinois is conducted by a diverse team of faculty, graduate students, and undergraduate students across the College of Engineering. Tue, 06/06/2017 - 14:45 "Legos in Space" is the concept behind a geostationary satellite platform that AE at Illinois is helping to develop.